Great catch by a veteran...(by so called T20 standards). Just Super Jammy.Hope you too will come to the party soon in batting..! 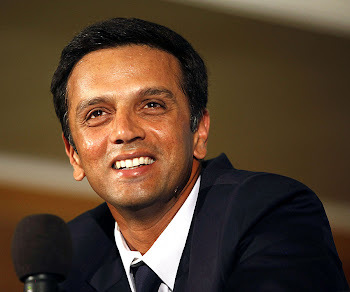 dravid is awesome! Happy Easter everyone!